Ever heard of Farm Drop? Well we have just joined them. 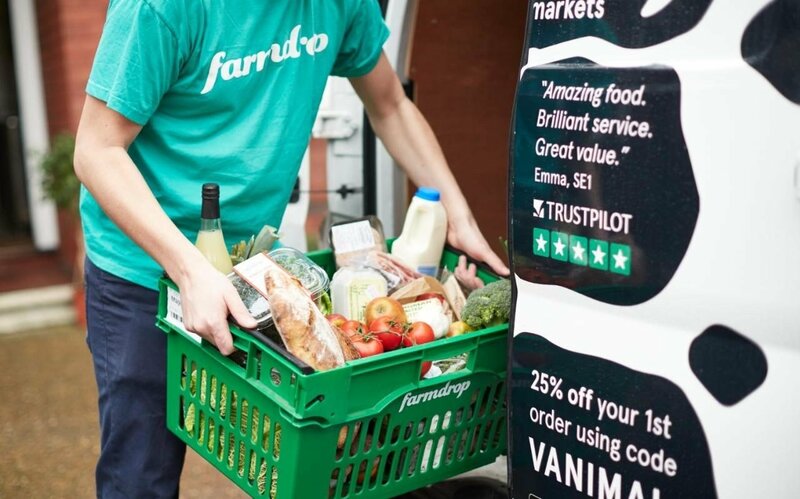 Farm Drop is an online platform and app where you can get locally sourced fresh-food direct from suppliers and delivered straight to your door. It cuts out the middle man or shop and is actually often cheaper for you and better for us! Currently Farm Drop delivers within London, Bristol and Bath. Farm Drop also plans to have a hub in every major UK city, such as Birmingham, Manchester, and Edinburgh, as more people turn to local food. Click HERE to go to their website.